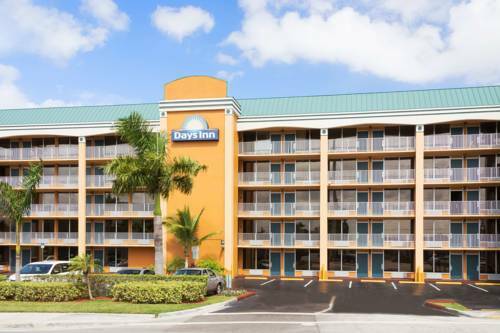 Ft Lauderdale for those vacationers who need a bit more space; brew yourself a good mug of latte here at Holiday Inn Express Hotel & Suites Ft Lauderdale exactly as you take it with your personal in-room coffee machine. 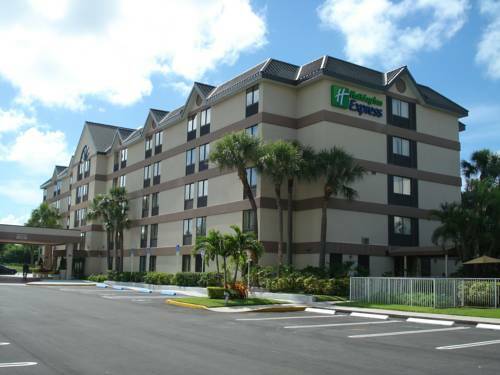 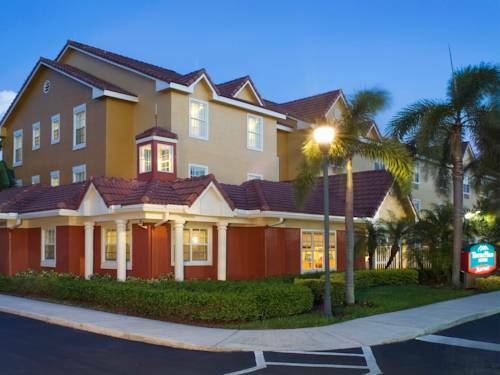 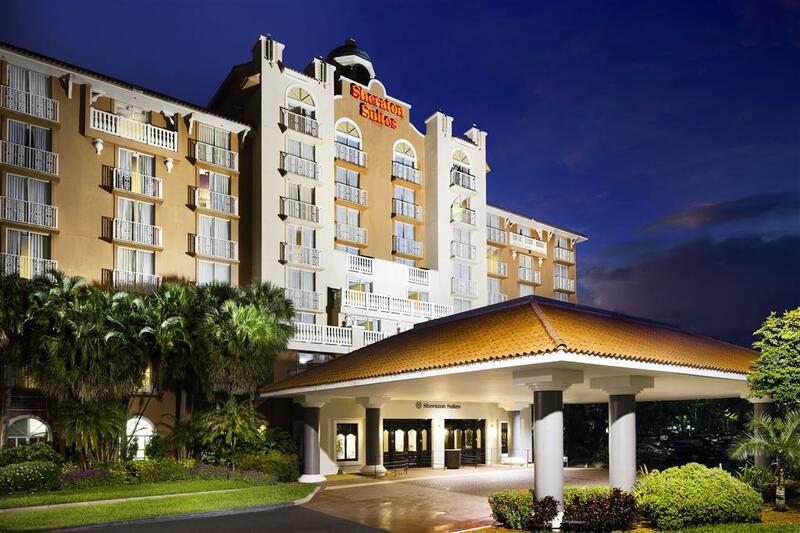 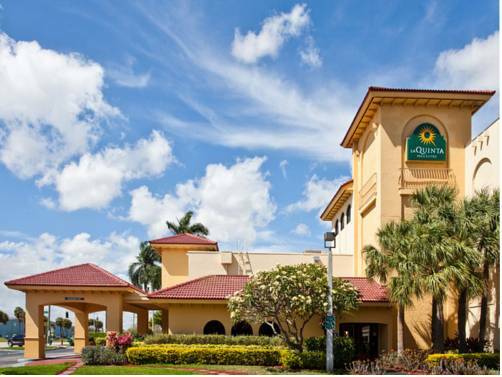 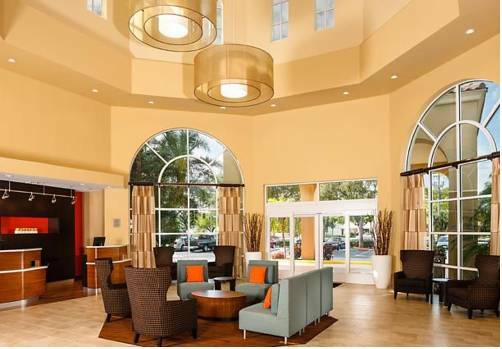 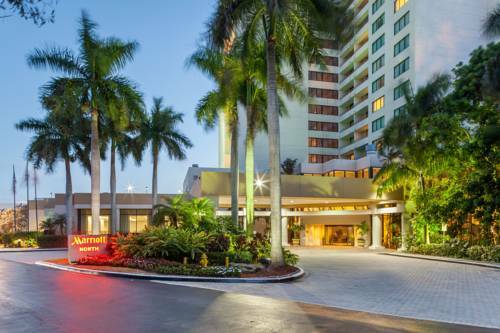 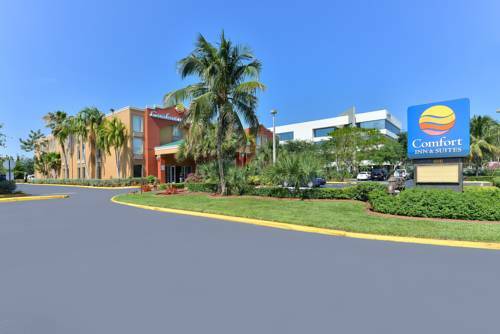 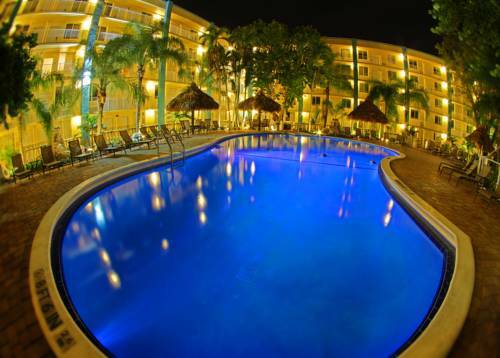 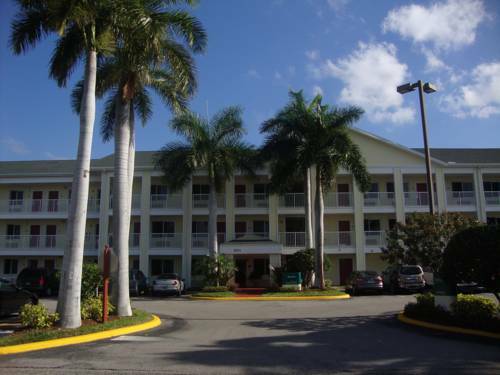 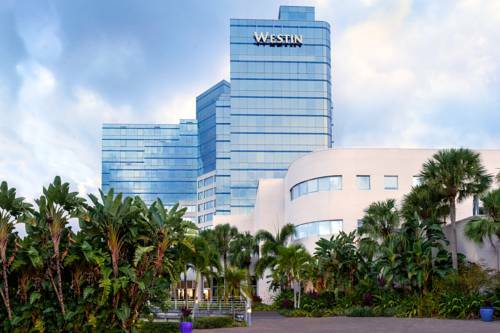 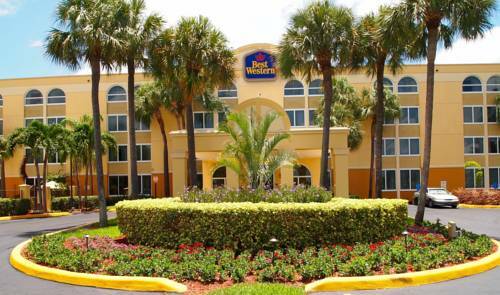 These are some other hotels near Holiday Inn Express & Suites FT LAUDERDALE N - EXEC AIRPORT, Fort Lauderdale. 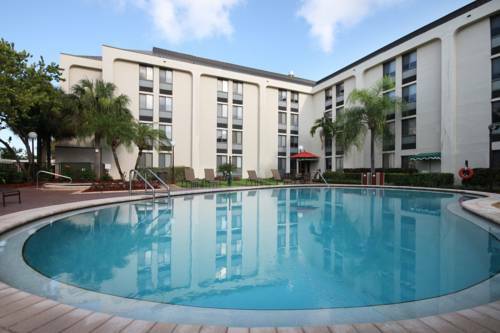 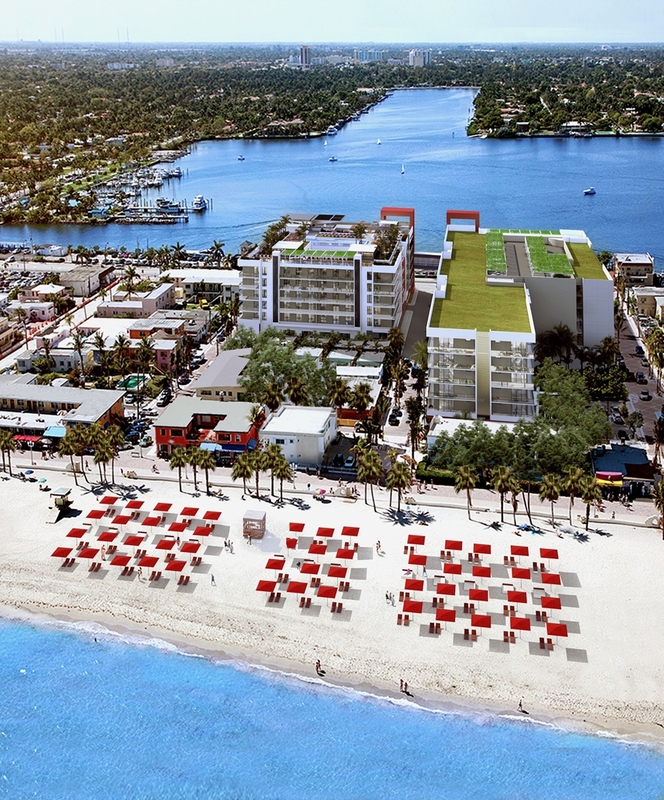 These outdoors activities are available near Holiday Inn Express Hotel & Suites Ft Lauderdale.